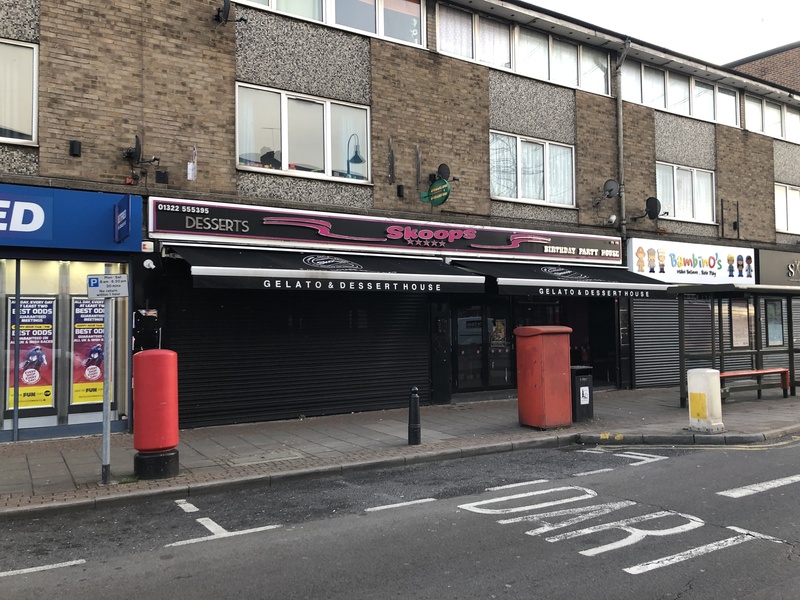 The premises comprise a mid-terrace, double fronted, retail unit currently arranged to provide front sales area, kitchen and staff facilities. Features include air conditioning, aluminum glazed shopfront with bi-folding doors and security shutters. To the rear is a loading bay/parking area accessed via a shared service road off of Swaislands Drive. 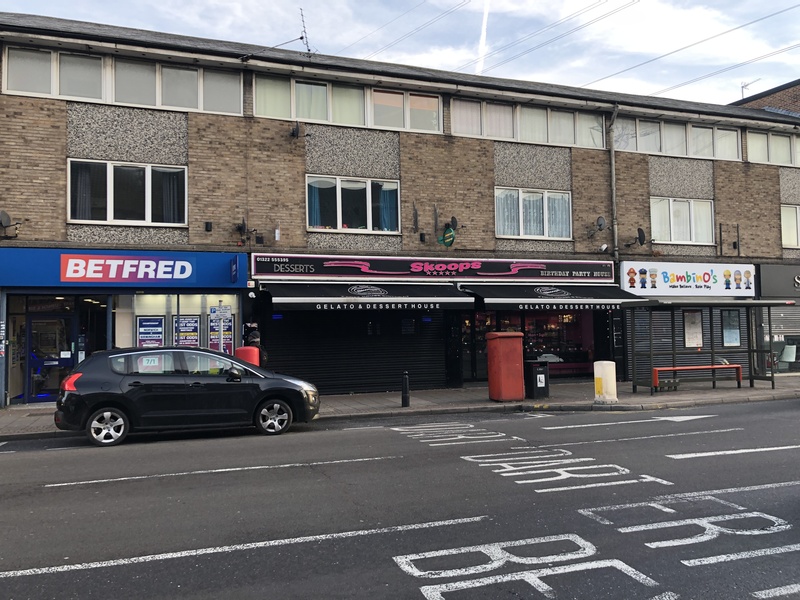 Crayford is situated within The London Borough of Bexley some 15 miles south-east of Central London, midway between Dartford and Bexleyheath on the A207. 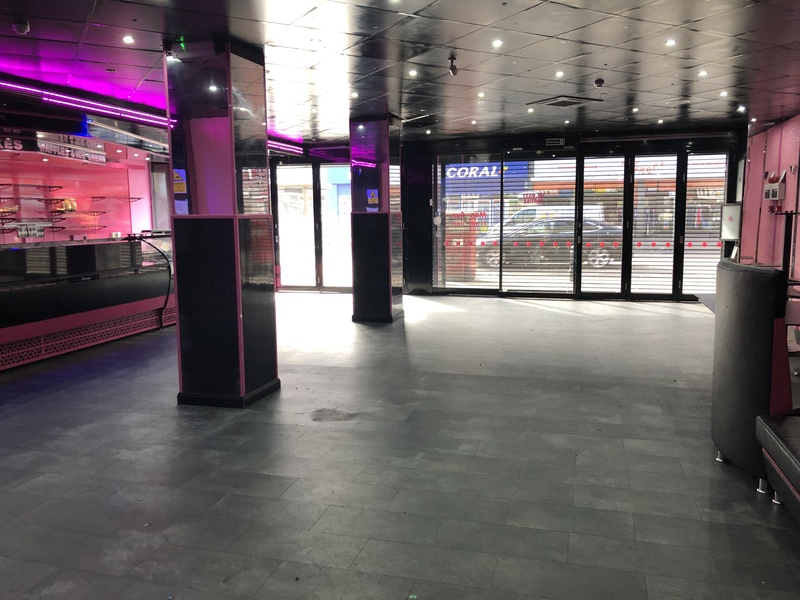 The property is situated within an established parade and surrounding occupiers include Subway, Greggs Bakery, Nandos and Iceland, Saver’s plus a number of independent retailers. The Tower Retail Park is in close proximity offering free parking and where tenants include Next, PC World, Curry’s, Boots, Pets at Home, Sports World and McDonald’s. 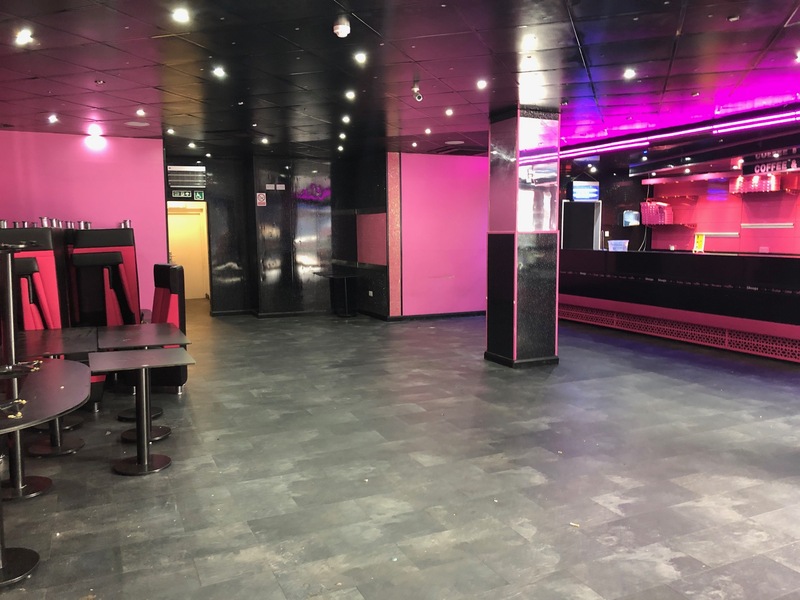 The premises are available to let on the basis of a effectively full repairing and insuring lease for a term of years to be agreed at a commencing rent of £28,000 per annum exclusive.